I have been intending to do a post for a long time now about shyness but, as you may have guessed, it takes time and effort and after a long day at college I have neither (just call me Downer Debby). But I have decided to sit down today and share with you my experiences of shyness because I know in my younger years posts like this helped me out and I think it is also important to inform people that shyness is not attention seeking/snobbery/laziness or any of the other negatives I have heard thrown about but a totally natural personality trait. So, I am basically going to now spurt out everything related to this topic without much format so brace yourselves! I have always been the kind of person who labours under the labels of 'shy', 'introverted', 'quiet', 'socially awkward' and I am not sure if I suddenly became like this but I am more swayed towards the idea that I was born this way (*baby, I was born this way*) and it is just my character. You may be wondering what kind character it is that I am talking about so I think that I will quickly define it (you may be able to tell that I am rather inarticulate). I would describe myself as the kind of person who sits on the sidelines and watches and analyses situations but doesn't get hugely involved. In the company of people who aren't close friends or family I only speak when a question is directed towards me or I feel confident enough to do so - this is usually when I haven't thought about speaking because thinking of doing something makes me a bit nervous about doing it as I worry myself too much to be able to do anything. Around friends I am totally fine but I am just not a huge talker in group situations. Also at my most shy, which was when I was in school, I remember blushing having to answer my name in the register which is just crazy. At primary I always remember the school reports would say things like 'hard working but too quiet' as though it was a fault, which it is not, and I found it hard to make friends. I would try and did make friends but I remember they would always tend to prefer others and I felt quite low in my self-esteem. Then we moved to where we live now and one of my most horrible memories took place. I remember it was my first day, I was incredibly shy and the teacher stood me up at the front of the class and said 'would anyone like Lauren to sit with them?' and no-one put up their hand and I slowly turned redder and redder. But I spent most of my time alone at Primary but did make a few friends (one who is lovely and I am still friends with today). Then I remember Secondary School being quite a challenge. I was never bullied and I had a much better time than many but I was one of these 'wannabe' types and I was so desperate to fit in. I started straightening my hair in Year 9 and I remember once me and my friend were searching on Youtube 'how to become popular'. 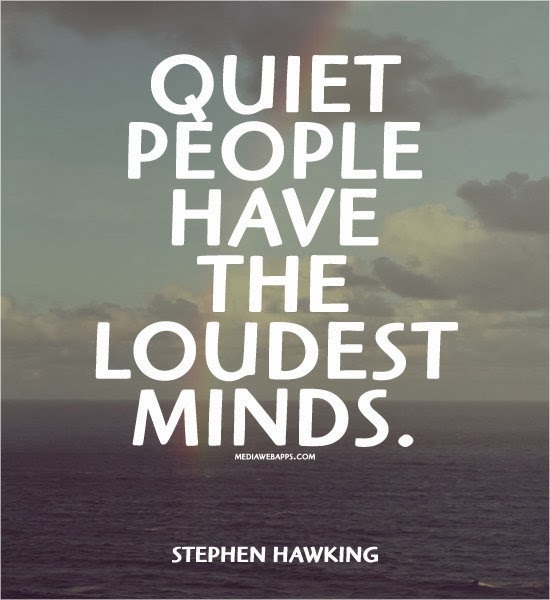 But people would always say 'why are you so quiet?' and when you are asked that you just go red and smile or apologise which is really dreadful because it is not your fault - the one asking you should apologise as they are being ignorant and making you uncomfortable. But I did have an amazing circle of friends, who I should have been more grateful for, and I could be myself around them. 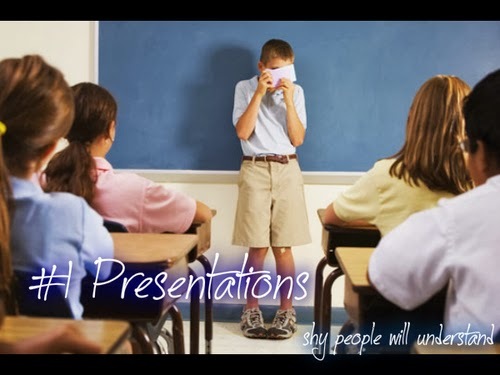 I also remember the horror of doing presentations in front of the class - that 10 minutes of mumbling, red faced and feeling the eyes of 30 bored teens burning into you (teachers, please, reassess your teaching strategy!) and that week before knowing you had to do it and that feeling of physical sickness just before you have to go up and present it. Since starting college things have become much better because you have so much more freedom and people aren't constantly judging you or telling you to starting shouting out every thought which comes into your head. The first year was quite scary but I had my best friend with me so it wasn't too bad but now I'm in my second year I have made friends (which I never thought I would do) and I feel more confident. I have also found that the Church has been an amazing help in that everyone is always so eager to talk and encourage you so you don't feel so alienated. I even went to Church on Christmas Day alone and really enjoyed it which is something I never imagined myself doing - as well as volunteering in a charity shop every week and travelling into town alone. I hope you enjoyed this post even though it was long, depressing and rambley. I would love to hear your thoughts on shyness and whether you have experienced anything similar. Also, you can always email or tweet me on the addresses in the sidebar. 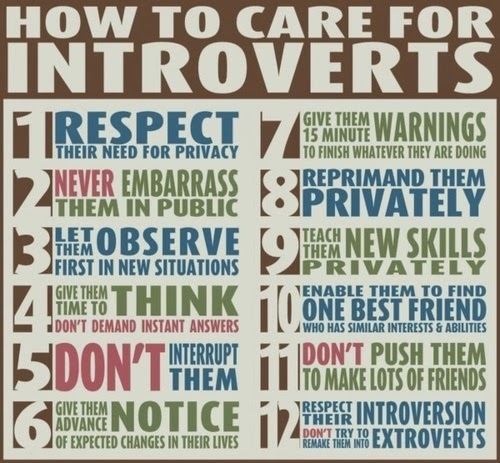 Disclaimer: I am not trying to insult anyone who is an extrovert - it is just as natural as being introverted. 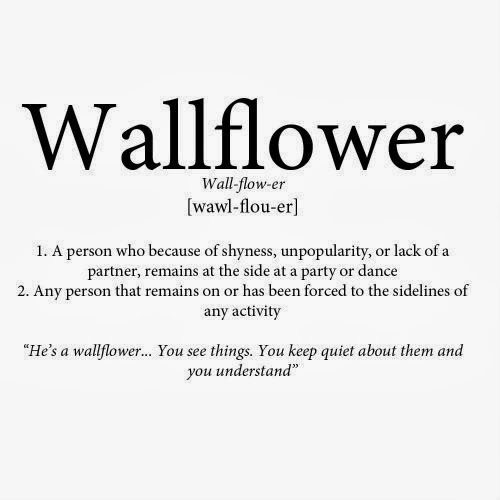 I think most people will find a situation in which they are shy! I feel like recently introverts are becoming much more proud of who they are (myself included) and that's awesome :D in education I've ALWAYS been told I need to participate more, but the truth is I'm not afraid to speak I just don't see the point unless I have something interesting to contribute, and now I just tell them that haha. If you haven't already, there's a book called 'Quiet' which is all about introverts and how they shouldn't have this negative image in society and all that, worth a read! p.s thanks for visiting/following my blog!